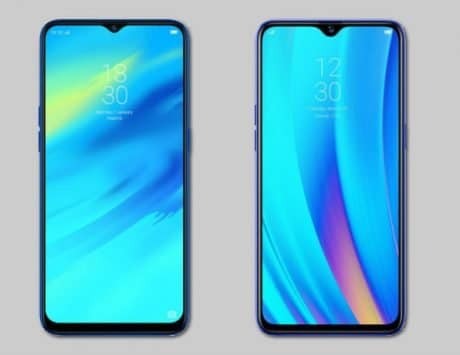 The upcoming variant of the Realme C1 could offer the same design, that we have witnessed on other Realme handsets. Realme recently teased the launch of a new smartphone via Flipkart. The teaser only suggested that the upcoming Realme handset will be entertainment-focused and it could offer good gaming and storage abilities. 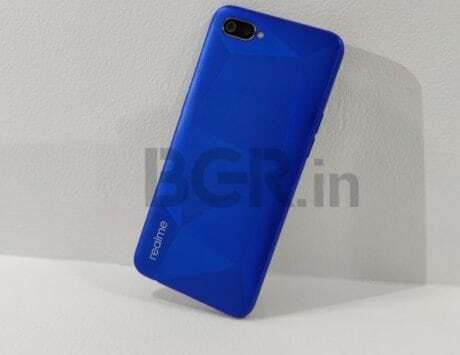 Now, Gadgets 360 confirmed that the company will launch a new variant of the Realme C1 via Flipkart. 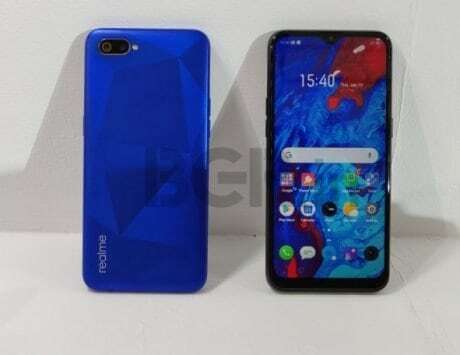 Earlier, the teased Realme smartphone was anticipated to either be Realme A1 or Realme 3. 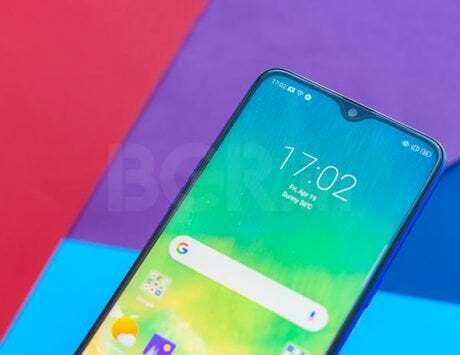 The teaser suggested that the new upcoming variant of the Realme C1 could offer the same design language, that we have witnessed on other Realme handsets. 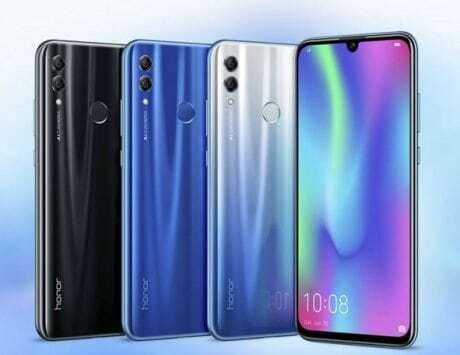 As it is referred to as “Entertainment ka boss,” there is a possibility that the handset could sport a bigger display, offer more storage, improved gaming performance, coupled with larger battery capacity. The teaser doesn’t reveal much about the upcoming smartphone in terms of specs. 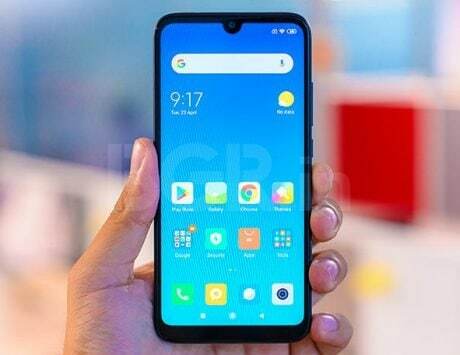 Besides, Realme C1 was launched back in September 2018. To recall, the device runs ColorOS 5.1 based on Android 8.1 Oreo. It features a 6.2-inch notched display. 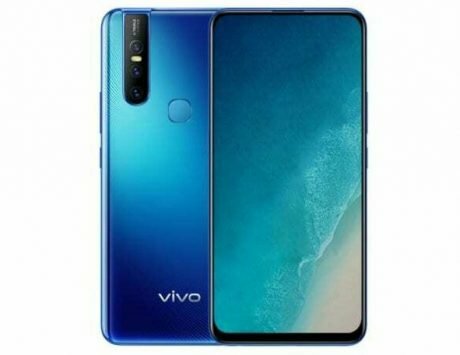 It is built around Qualcomm’s Snapdragon 450 octa-core chipset, backed by 2GB of RAM and 16GB of internal storage, expandable up to 256GB via a microSD card. There is a combination of a 13-megapixel + 2-megapixel dual rear camera system. Up front, the device bears a 5-megapixel camera with AI Face Unlock support. It is backed by a large enough 4,230mAh battery. 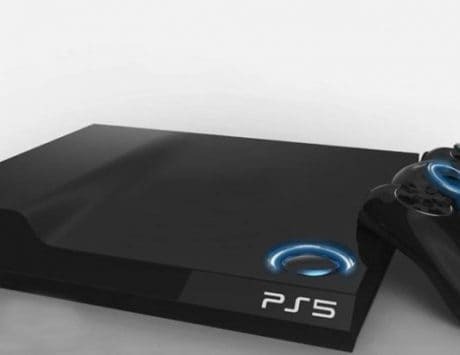 Currently, it carries a price label of Rs 7,999. 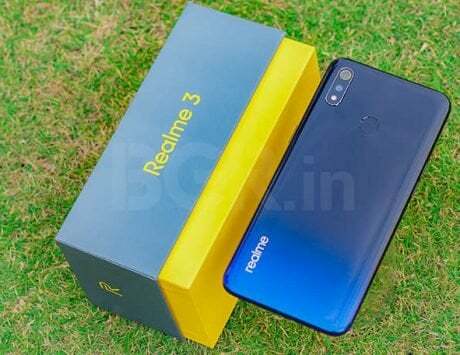 The Oppo spinoff brand is also expected to launch new smartphones such as Realme A1 or Realme 3 in the market soon, as per several reports. Besides, apart from the Realme C1, the company’s smartphone portfolio includes Realme U1, Realme 2, Realme 2 Pro, and Realme 1.